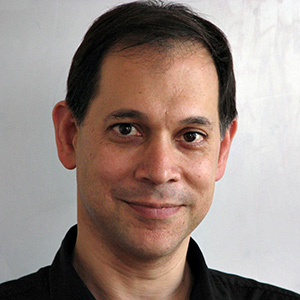 Ken Perlin, a professor in the Department of Computer Science at NYU, directs the NYU Games For Learning Institute, and is a participating faculty member in the NYU Media and Games Network (MAGNET). His research interests include graphics, animation, augmented and mixed reality, user interfaces, science education and multimedia. Dr. Perlin is the inventor of an eponymous and widely used noise technique, for which he received an Academy Award for Technical Achievement from the Academy of Motion Picture Arts and Sciences. 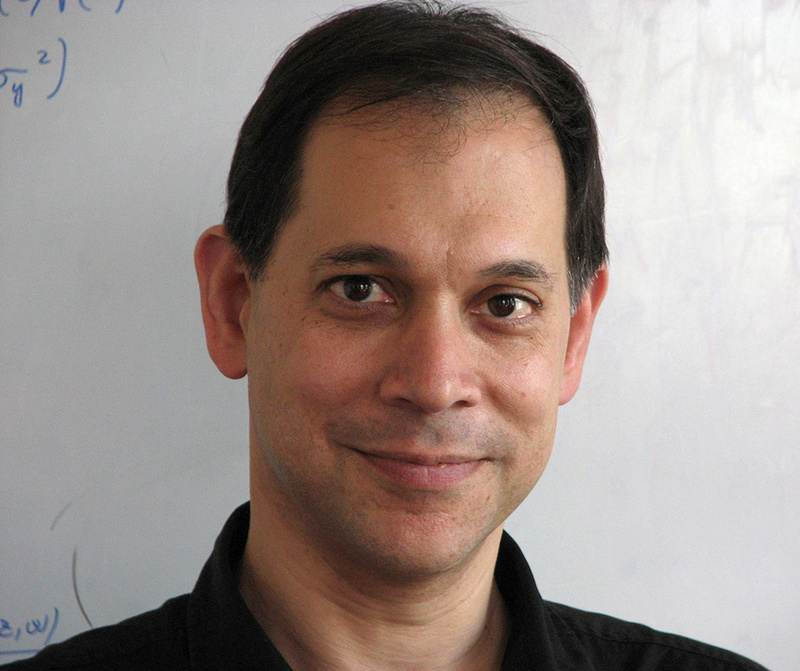 His work has been recognized with the 2008 ACM/SIGGRAPH Computer Graphics Achievement Award, the TrapCode award for achievement in computer graphics research, the NYC Mayor’s award for excellence in Science and Technology, the Sokol award for outstanding Science faculty at NYU, and a Presidential Young Investigator Award from the National Science Foundation. Dr. Perlin currently serves on the program committee of the AAAS. He was general chair of the UIST2010 conference, and has been a featured artist at the Whitney Museum of American Art.